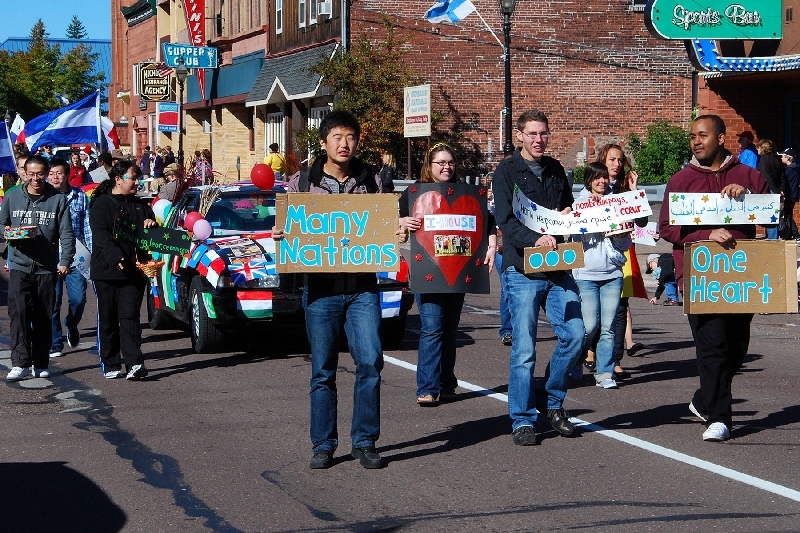 The annual Parade of Nations, a multi-national display of diversity, is held each fall in Hancock and Houghton, sponsored by Michigan Technological University (M.T.U.). 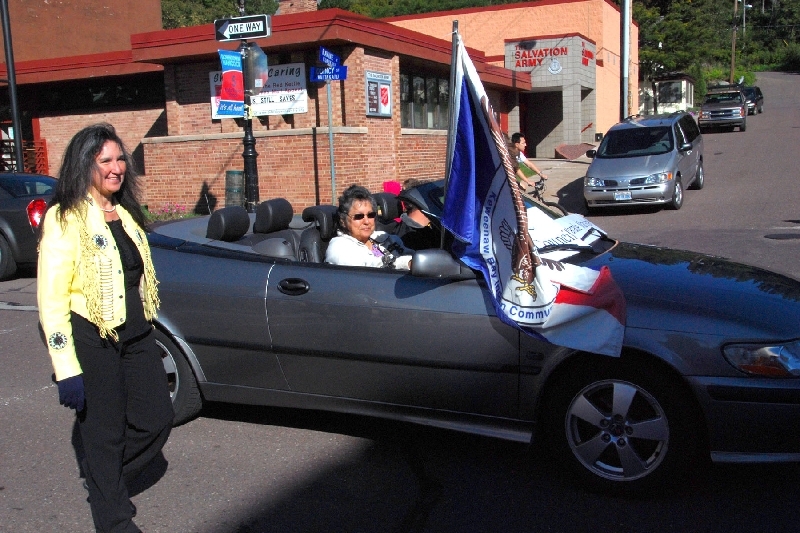 This year’s Honorary Parade Marshals were the Keweenaw Bay Indian Tribal Council members. 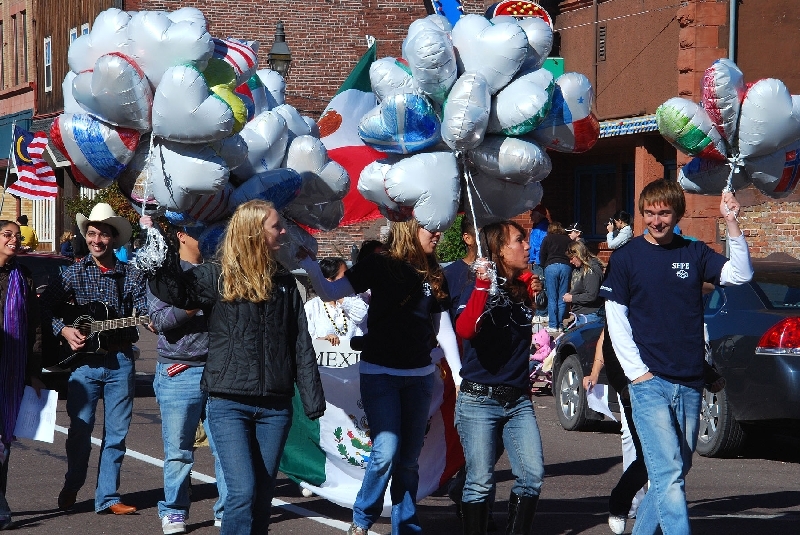 The Parade Slogan this year was ‘Many Nations–One Heart’. 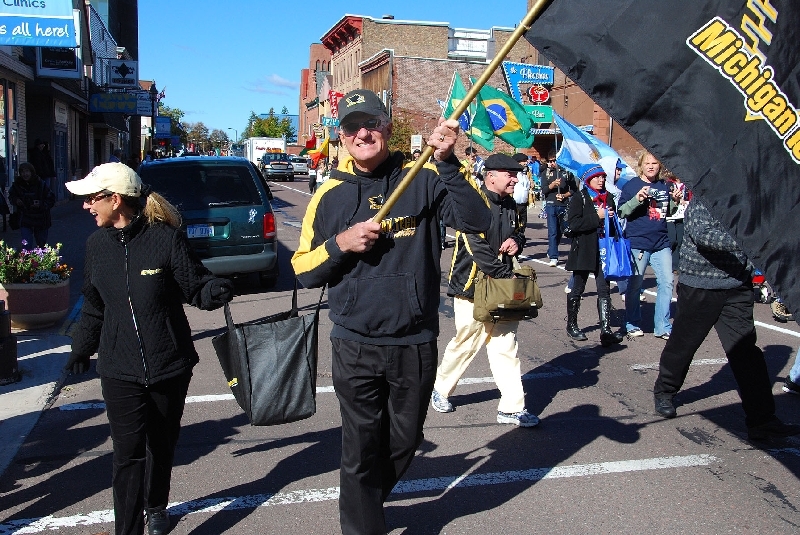 MTU President Dr. Glenn Mroz and his wife. 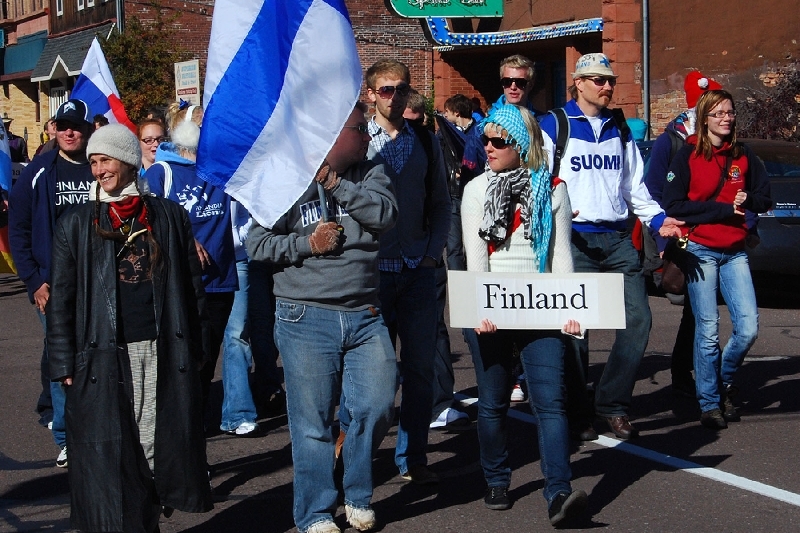 A Finnish delegation, many are students at Finlandia University in Hancock. 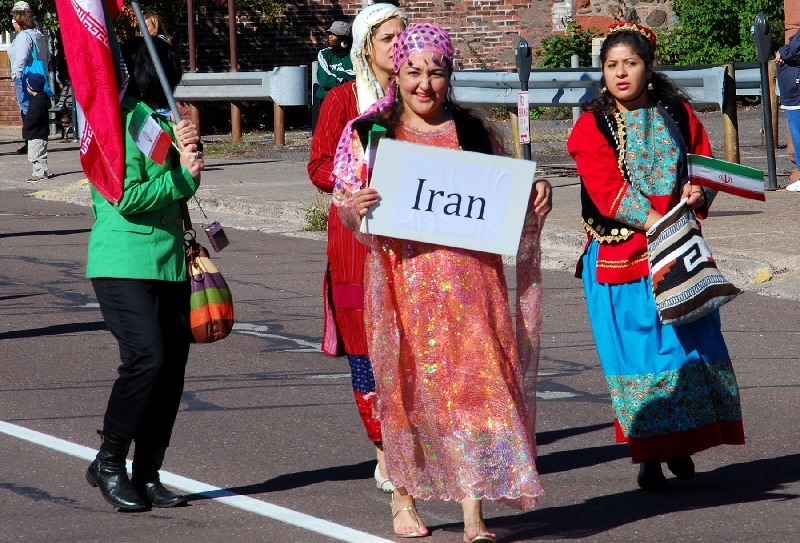 An Iranian delegation. 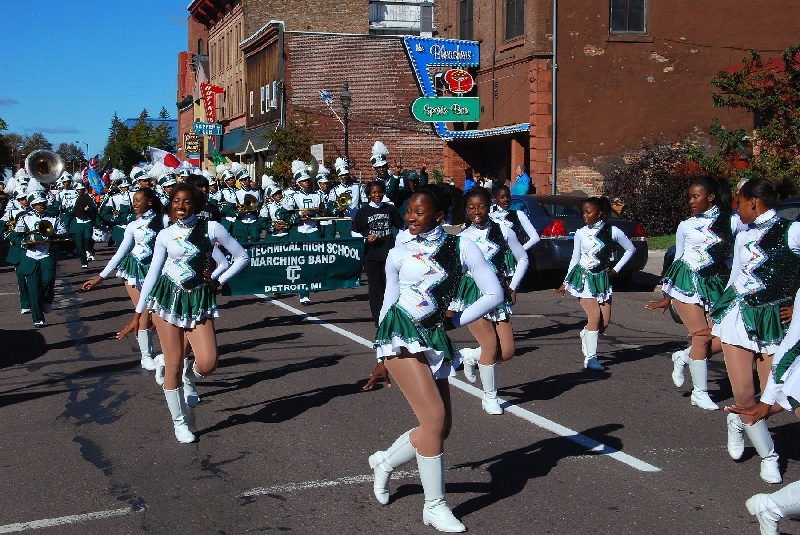 This year brought the Cass Technical High School Marching Band to the area from Detroit. A Mexico contingency. 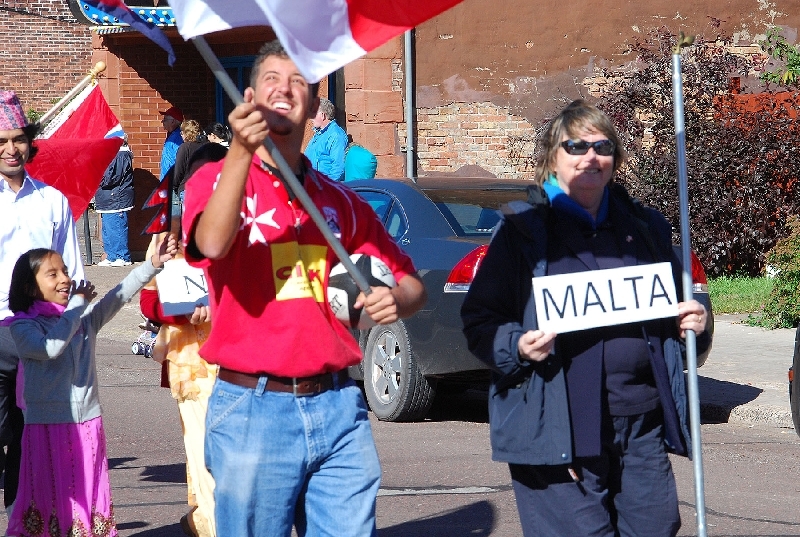 This group represented the Island of Malta. And the Russian representatives. 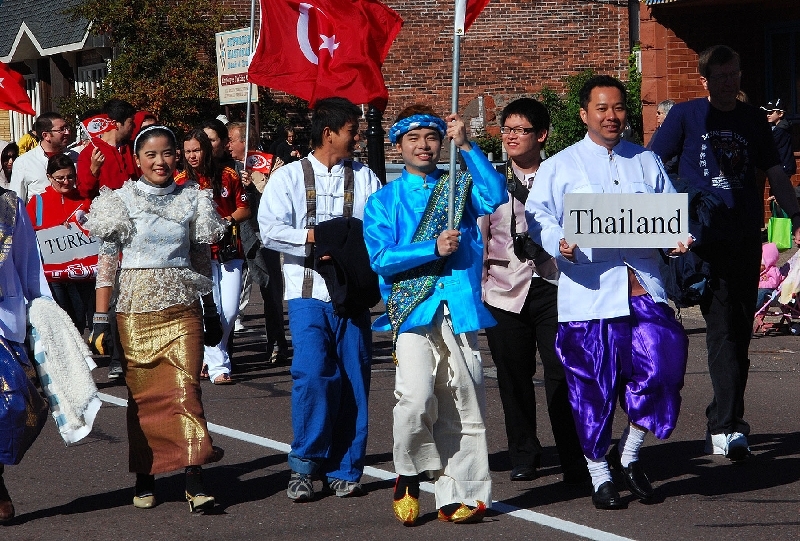 A colorful group of Thailand students from MTU. 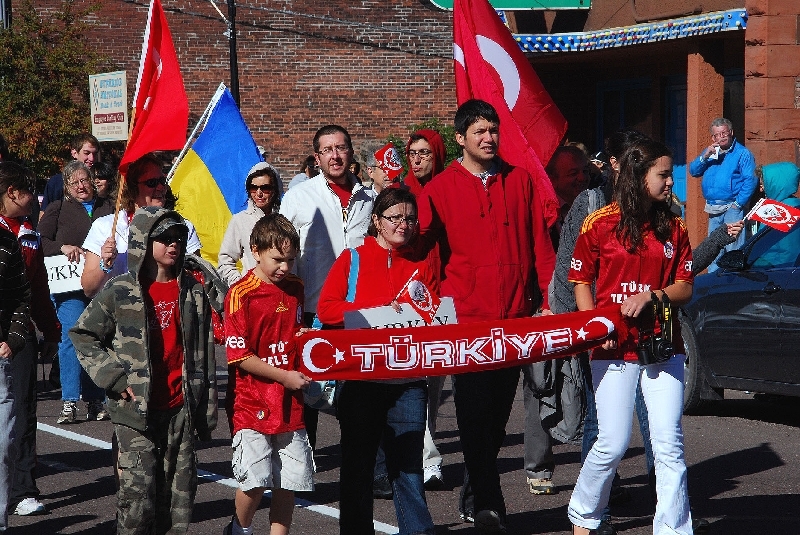 Finally, a Turkish group of students. 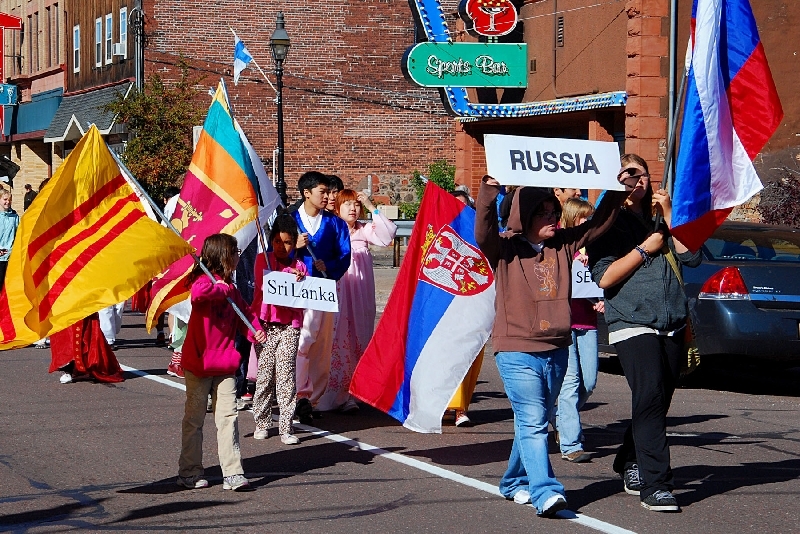 Join us next year for the 2011 Parade of Nations.